Safety signs may be considered one of the most basic and fundamental forms of safety equipment. For over 100 years, safety signs have been encouraged or required in specific parts of the workplace, spelled out in the primary language(s) of the workers. They save thousands of lives every year and continue to play an important role in preventing injuries in the workplace. In 1941, standards for safety signs were introduced by the American Standards Association (later to become ANSI). These standards introduced formats for DANGER, CAUTION, NOTICE, and EXIT signs, to name a few. While many aspects of those early standards still hold today, globalization now has more of an effect. 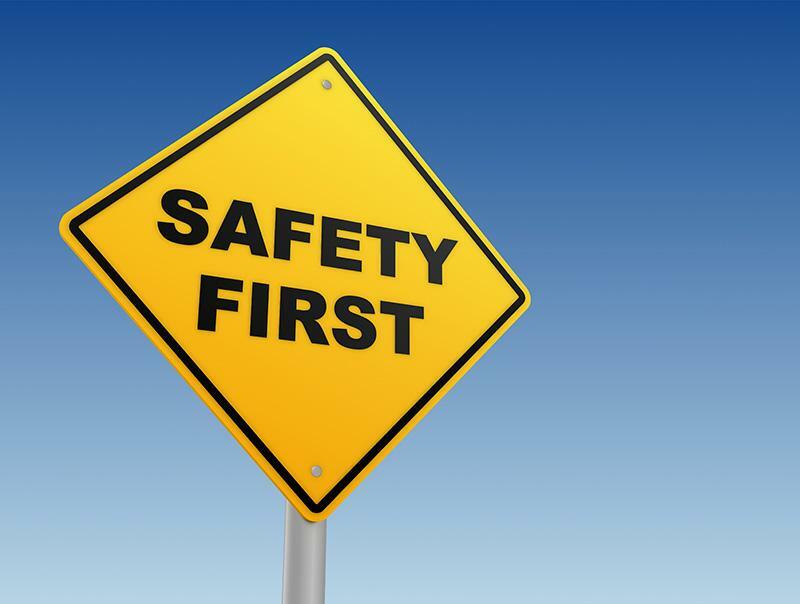 In 2007, ANSI published guidelines that coordinated with ISO label formats, ushering in a new era of global best practices in safety signs for the workplace. 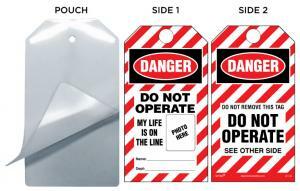 As important as regulations and standardization are for safety signs, customization is also critical. Customization of safety signs is often needed for facilities to comply with state and local laws, such as those that regulate smoking and firearms. In these cases, wording on signs must be specific, so sign makers must be prepared to customize signs for their clients. Customization also allows individual companies to tailor their safety messages based on specific hazards in their facilities. If a facility has unique features that need to be called out on safety signs, this can be done, as can the addition of company brand colors and logos to give signage a consistent look throughout a facility. Here are 5 important types of safety signs and how they improve workplace safety. In addition to lighting, office equipment, and other electrical appliances in the workplace, many workplaces have on-site transformers and other electrical products that require careful attention to safety practices. Over 30,000 workers have been injured in workplace electrical accidents over the past decade. 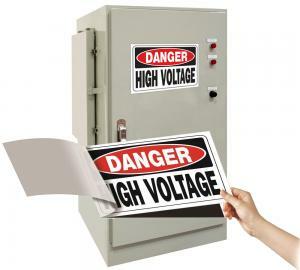 Whether they alert workers to high voltage or inform them of lock-out tag-out requirements, electrical signs have a significant role in workplace safety. Operational signs warn of a variety of workplace safety hazards, from hot surfaces to valves that shouldn't be operated to pinch points to places where hands must be kept back. It's possible that you have a unique safety hazard in your facility and require a customized operational sign. 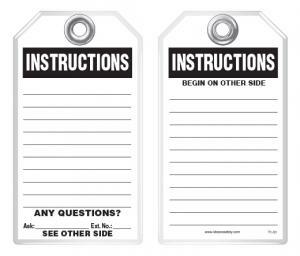 Those can be made too, so your workers are clearly informed about specific hazards relevant to their actions. Hazardous materials signs inform workers about the presence of acids, corrosive substances, asbestos, and many other dangerous materials and materials around which caution must be used. These safety signs can also inform people about requirements for wearing gloves and safety goggles, and can be customized to reflect the exact hazardous materials present in your workplace. There's a reason workplaces hold fire drills, and that's because, while prevention of fires is best, facilities must be quickly evacuated should a fire occur. Preventing fires may be a simple matter of warning workers about fire hazards, or where they cannot use an open flame. Explosive materials, gas, and liquid oxygen are all fire hazards and must be clearly identified, along with the appropriate precautions that must be taken. The smoke-free workplace makes sense, and most people know not to light up indoors. However, depending on state and local laws and the type facility you operate, no-smoking zones surrounding buildings and facilities are sometimes mandated as well. Though OSHA doesn't have specific regulations about smoking in the workplace, it does limit exposure to carbon monoxide, nicotine, and other chemicals in cigarette smoke, so no-smoking signs are appropriate in many places on your work campus. Safety signs may be simple, but they work and have worked for over a century in improving workplace safety. They reduce accidents and save lives by providing early warnings and alerts to workplace hazards. 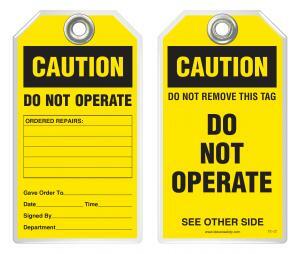 While safety signs must meet OSHA specifications, they can also be customized to your facility. 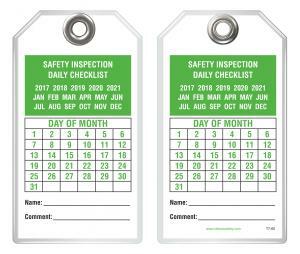 If your safety identification system hasn't been updated recently, perhaps a third-party audit of your safety signs is in order. With the help of an expert, you can reduce visual clutter so safety messages get through more clearly, and create consistency of design throughout your facility, improving regulatory compliance and making your workplace safer. If you would like to learn more, we invite you to contact us at any time, or explore safety signs further on our blog.